First, to get the optics for such a large zoom range small enough to work with a pocket-size camera, the sensor needs to be smaller (larger sensors require larger lenses). 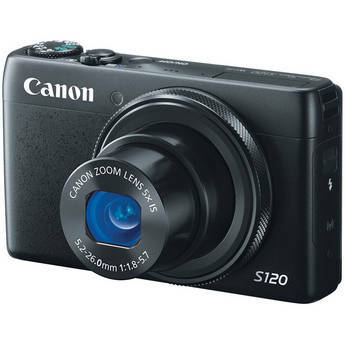 So, for example, the excellent Canon PowerShot S120, with 24-120mm zoom, has a 1/1.7-inch sensor, while the equivalent superzoom in the Canon line up, the Canon PowerShot SX280, has a significantly smaller 1/2.3-inch sensor to go with its much larger 20x (25-500mm) zoom range. It has about half the usable sensor area, which means that all other things being equal, it will have as much as twice the noise for any particular ISO. Second, the lens on a superzoom often has a smaller maximum aperture. The Canon PowerShot SX280, for example, has a relatively "slow" lens with a maximum aperture varying from f/3.5 to f/6.8. By comparison the Canon PowerShot S120 has a much wider aperture at its wide end, with a range from f/1.8 to f/5.7. The difference is more light for faster focusing, as well as the potential for higher shutters speeds for capturing action or shooting in low light. As with so many pieces of photo equipment, the answer to when you should buy it is if you need it. If you are hoping to take a point and shoot as your camera for an African safari, then you'll absolutely want the additional zoom range. 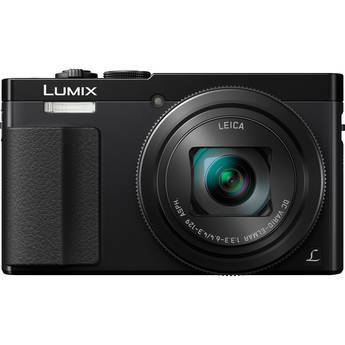 I'll have more to report on this after I bring the Lumix DMC-ZS50 with me to Botswana later this month and give it a full field test. It has the same size sensor as the Canon superzoom, but is much newer so I expect it to be somewhat quicker and perhaps with improved image quality. More importantly, it also allows for the capture of Raw images. To make the most of the shots of a lifetime you might get on safari, the ability to post-process the Raw image can be a lifesaver. Similarly, if you have other times you really need a very long focal length, and only want to purchase and carry a small camera, a Superzoom compact is the right choice. However, remember that the camera is going to focus fairly slowly at the long end, so don't count on it being the best way to get those magic photos of your kid making the winning catch 50 yards away on the football field, or that bobcat disappearing in the bushes at the end of your driveway. If you really expect to do a good job of action photography at a distance, you may need to move up to something beefier.